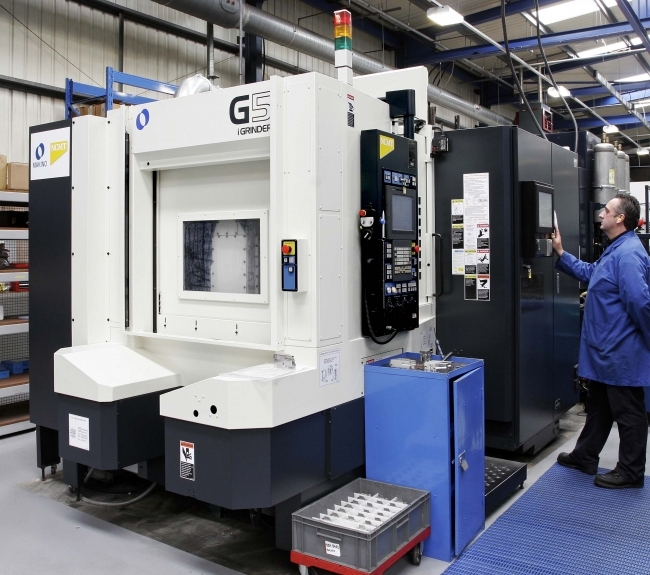 Precision engineering firm, JJ Churchill has announced that it is reorganising to give an absolute focus to the aerospace, gas turbine & diesel engine industries. The company now needs a structure that reflects the different demands of these important industries in order to meet the growth challenges ahead. The gas-turbine side of the business is becoming more focused on volume blade manufacture and the aerospace side is gearing up for high growth. Where appropriate, the functions and responsibilities of all employees and departments are being clearly identified “Aero” or “Diesel” teams. Over the coming weeks, as this new structure is deployed, business will continue as usual, meeting strong production targets. The reorganisation also involves moves at the top of the company, with Managing Director Andrew Churchill becoming Executive Chairman; and Engineering and Sales Director Mark Cooper being promoted to Managing Director. The current Chairman, James Churchill, becomes President and retains a watching brief. 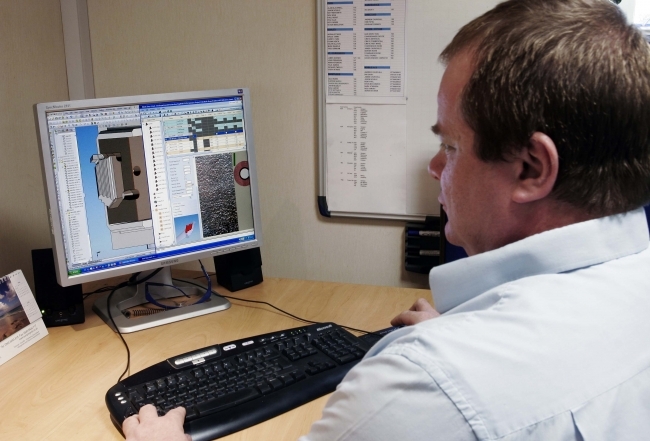 The company is focused on ‘sticky niches’ – niches which require a high degree of technical and organisational skill. It works in areas which require highly skilled engineering in difficult geometries, difficult dimensions and challenging materials – the type of project where the first reaction is: “That can’t be done”.